Update: All NETS payment services are back up. NETS just announced that all NETS services are currently down. 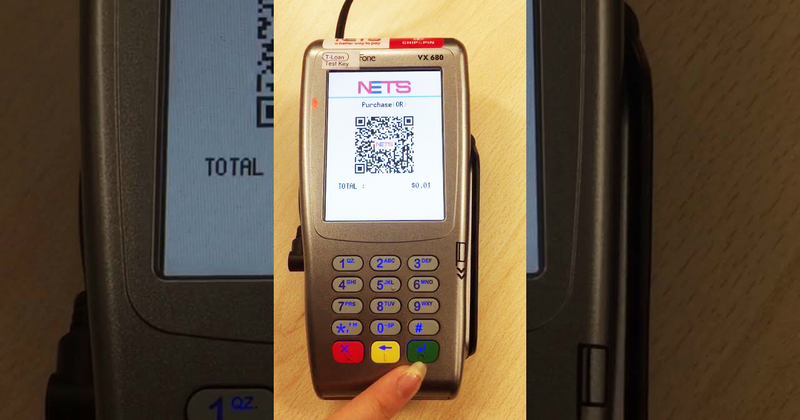 Both users and merchants will not be able to perform any NETS Transactions, including point-of-sales transactions and top-up services, so do spread the word and stick to cash for now. This comes just a day after it was announced that NETS and ComfortDelGro Taxi are partnering to drive digital payments adoption at hawker centres across the island with a new incentive programme that rewards ComfortDelGro cabbies for every new hawker that they sign up.